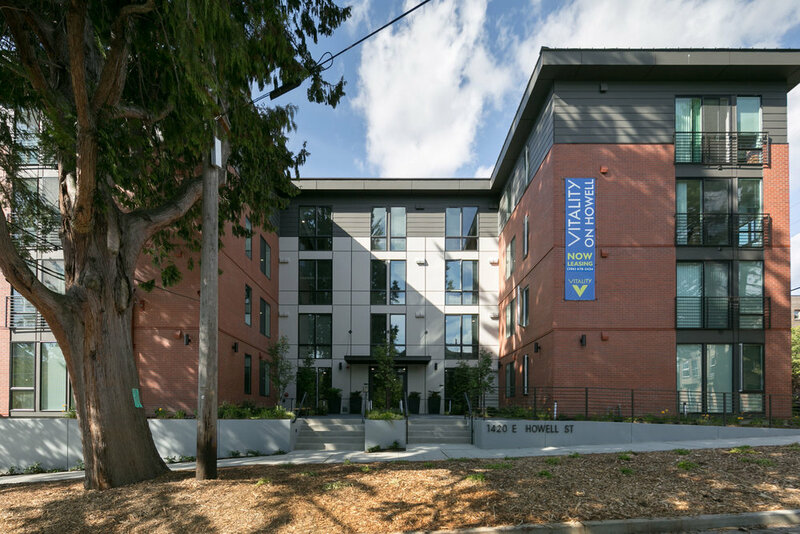 The Vitality on Howell Apartments is a 57-unit small-efficiency apartment unit project occupying a corner lot in the north Capitol Hill neighborhood. 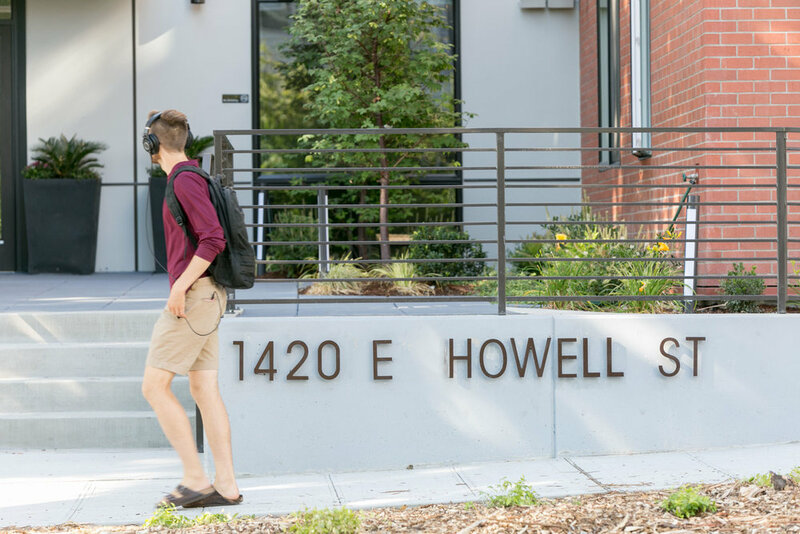 The project responds to the tree-lined street by providing a large open landscaped courtyard at the building entrance to welcome residents. 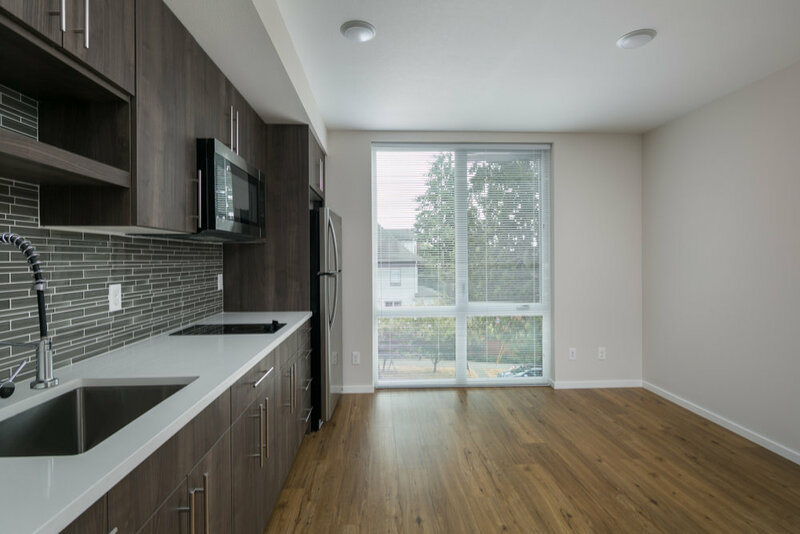 Floor-to-ceiling glass is used to open up the units to the outside and bring in as much light as possible. The material palette and building form is kept simple to relate to the surrounding quirky mix of new and old buildings.